Lost Your Phone? 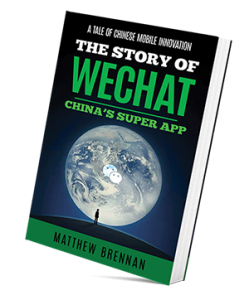 What About WeChat? You’ve lost your phone. Oh no! 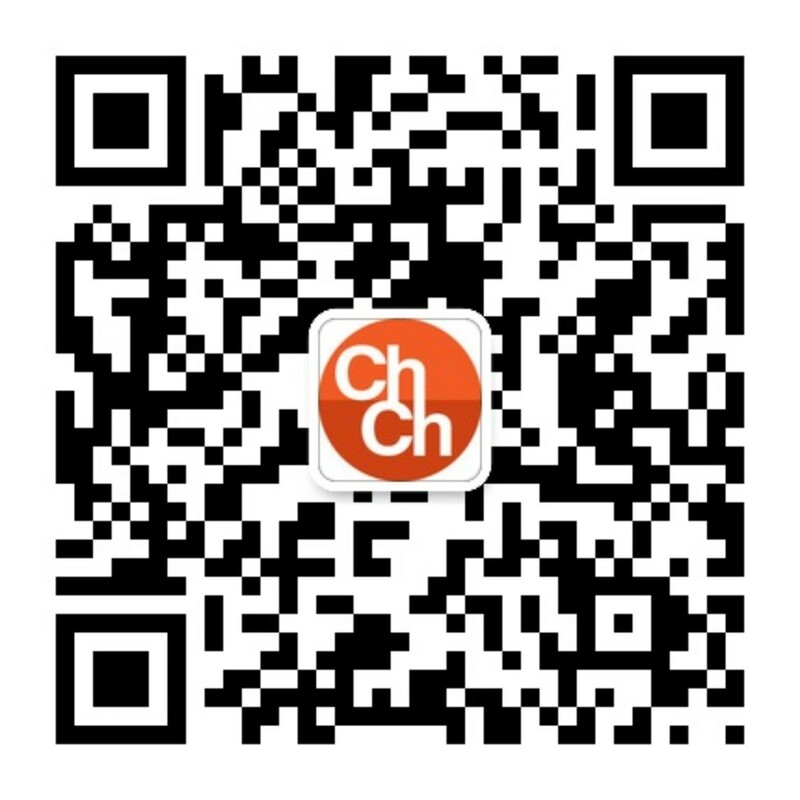 What about your WeChat account? Personal messages, contact information, money in your WeChat wallet! What about my bank card that’s linked!? Don’t worry. 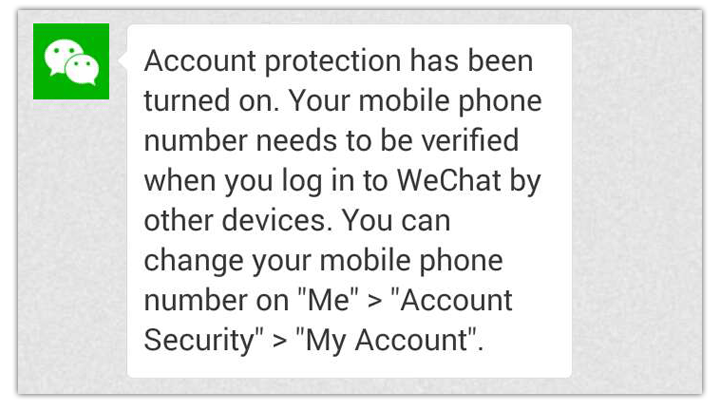 Here we give you our simple guide for what to do with your WeChat when you lose your phone. First use someone else’s phone to see if you can login to your WeChat. There are 2 different procedures depending on if you can log or not. Now select the … in the top right corner and chose Unlink Phone Number. 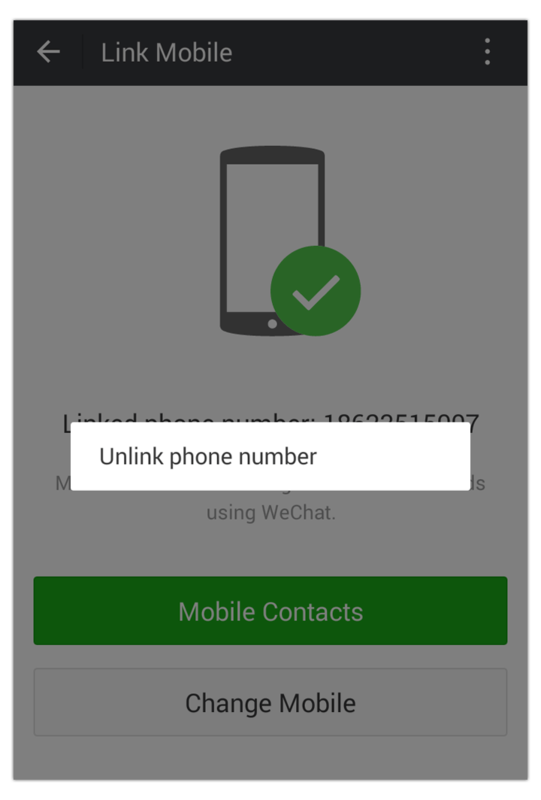 When you unlink you will receive a message from the WeChat team. 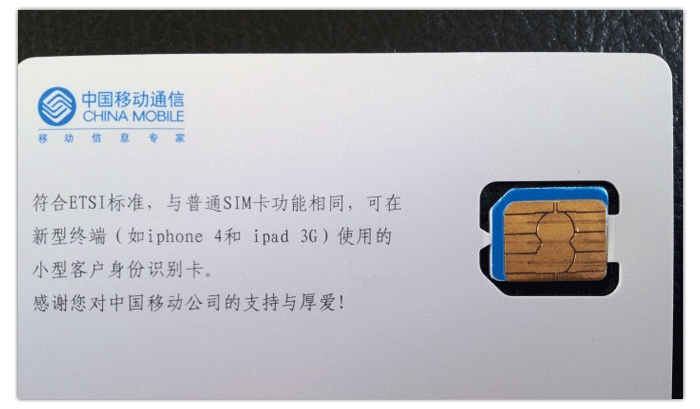 In China to get a new phone card (补卡 bu ka) you’ll need to take get your passport and go to your mobile phone network service provider’s service center. 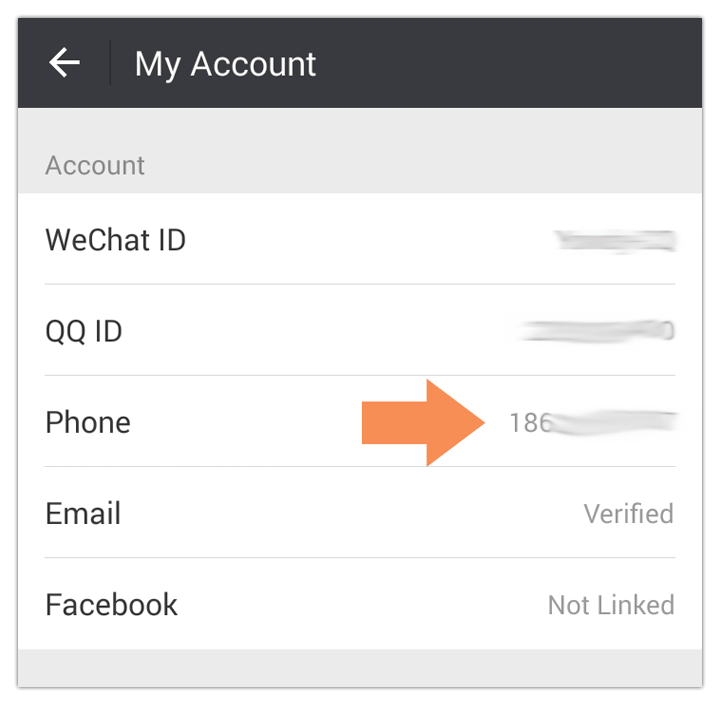 Log into WeChat and link your new phone number: Me > Settings > My Account > Phone again. This is a little bit more difficult. 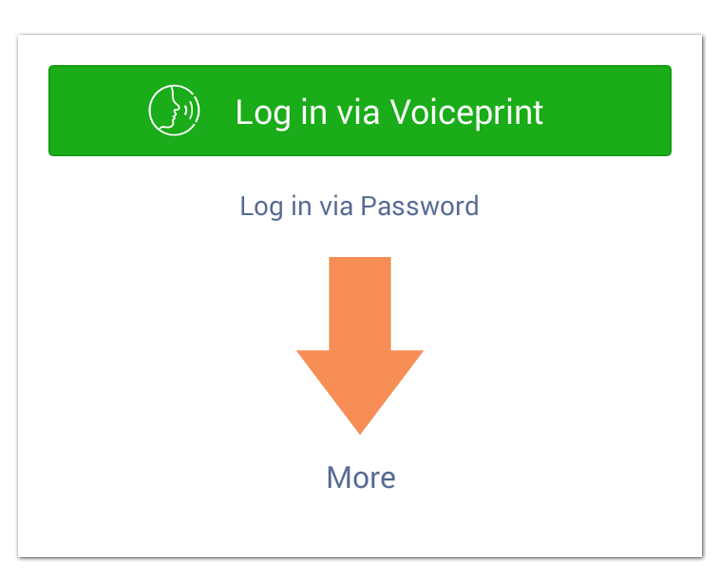 On your friend’s phone select more on the WeChat login page. 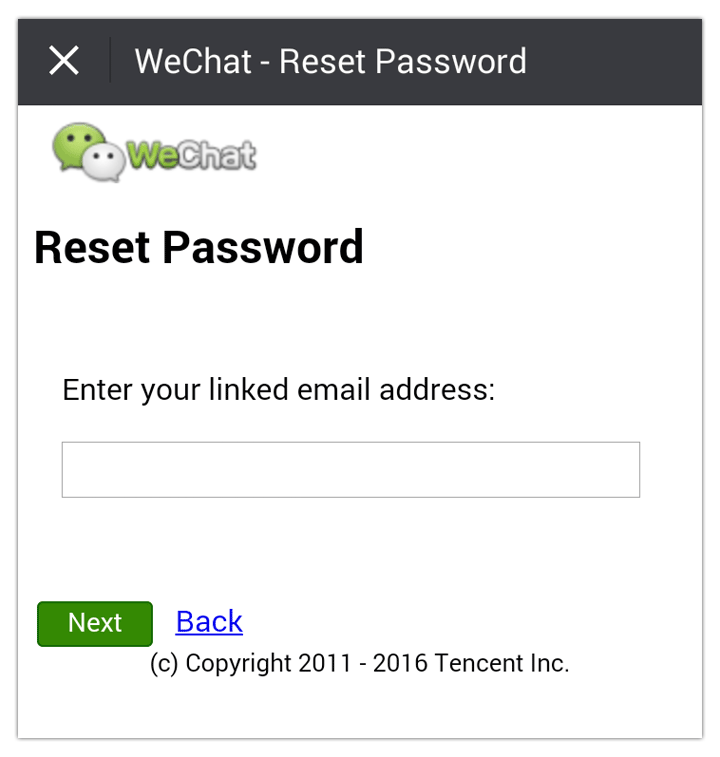 Go to WeChat help center and select retrieve account password. You can retrieve your password by email or QQ number if you’ve linked them previously to your account. If you can retrieve your account password, follow the steps above to unlink your phone number as before. 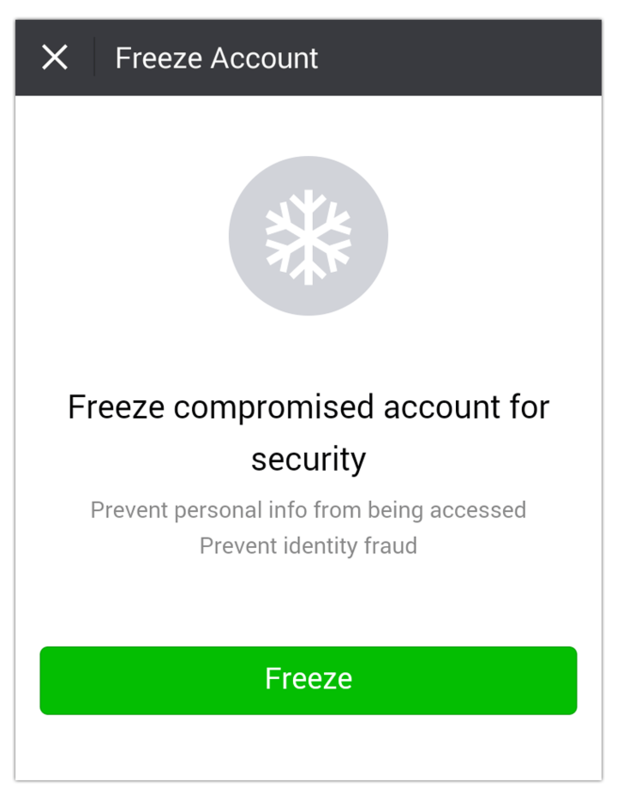 If you still can’t login, you need to freeze your account. 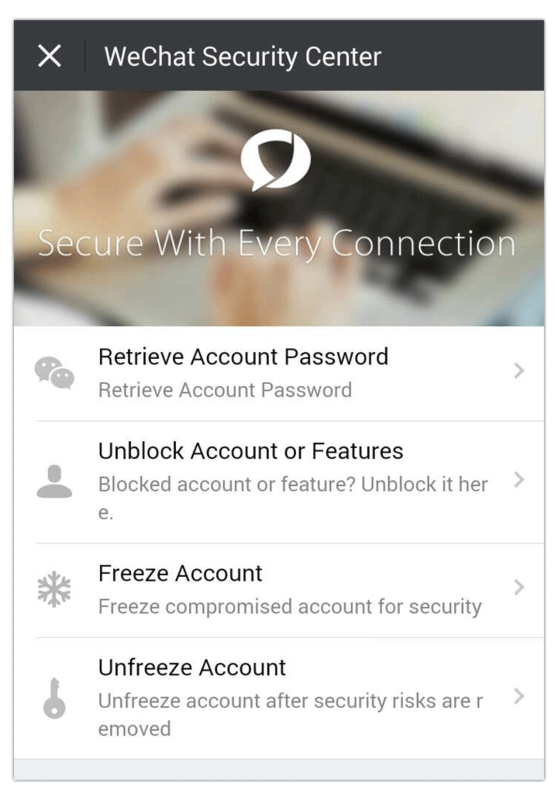 From the WeChat Help Centre you choose freeze. 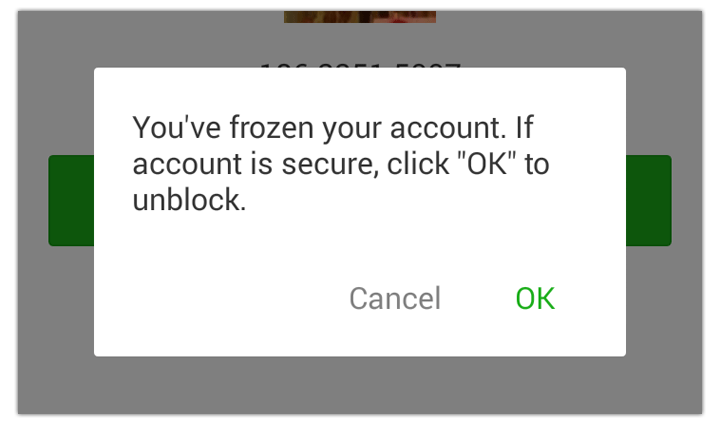 If you try to log into your frozen account you will get a message like this. Once you’ve got your new phone card you can then unfreeze your account and link your new phone number. 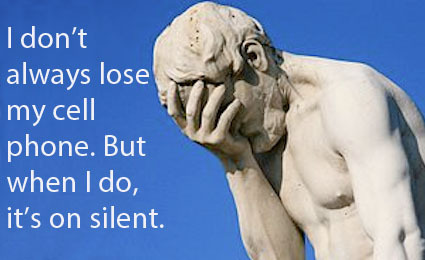 Don’t forget to change your password. What about my WeChat wallet? This will ensure that even if your phone is lost. No one can use your WeChat wallet to make purchases without knowing the pattern password. 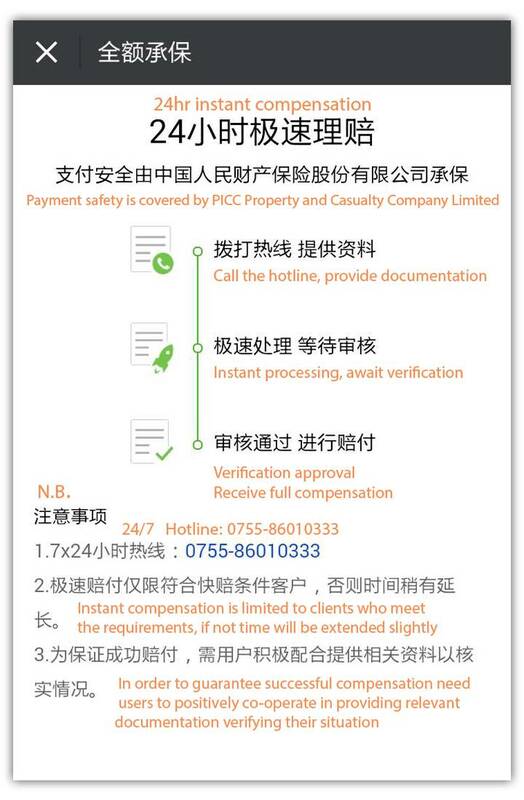 WeChat payments are also covered in China by PICC insurance company. 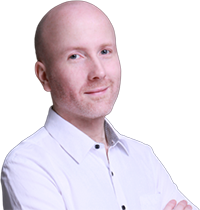 It’s possible to claim back if your account is stolen.